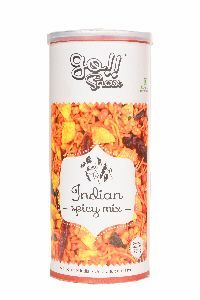 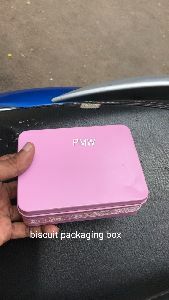 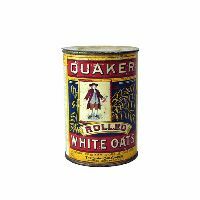 Packaging Details : 15 to 20 Outter Box in carton box with Net weight of 600gms/Outter box. 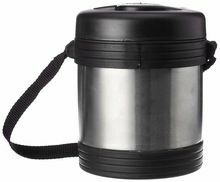 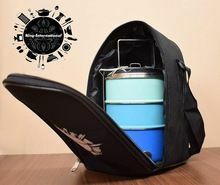 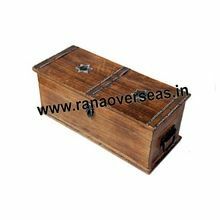 Packing can be modified as per requirement. 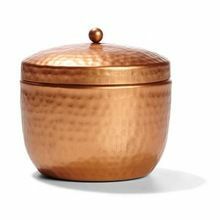 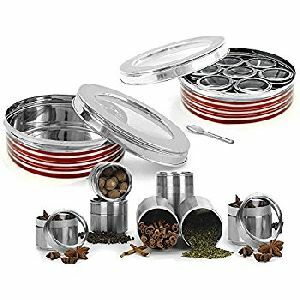 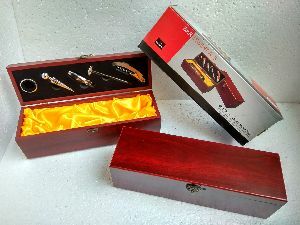 We are offering tin box tin box with metallic finish, contains super strong non-flexible plastic compass set with self centering mechanism, high quality mirror finish clear drawing set, best quality eraser, pencil, sharpener. 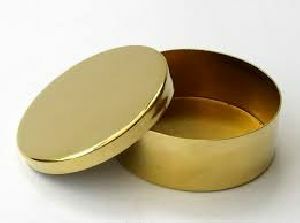 A Sihor type plain snuff of strong gujrati , topped with a dash of menthol. 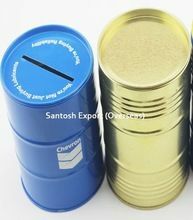 Excellent for use as dentifrice and sniffing alike. 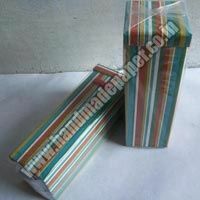 Available in convenient 40 g (Tin packing) and 50 g (Card borad box) packages. 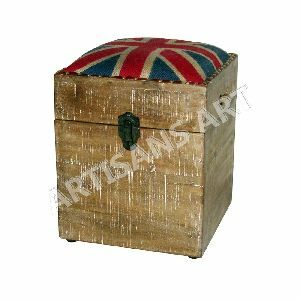 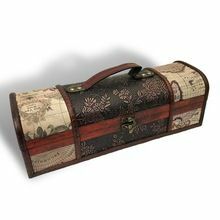 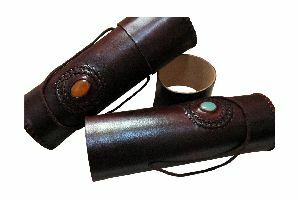 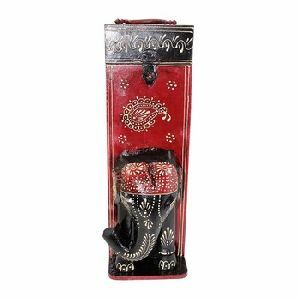 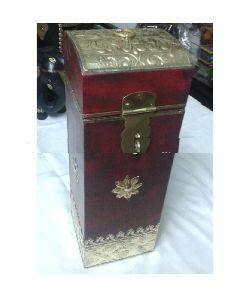 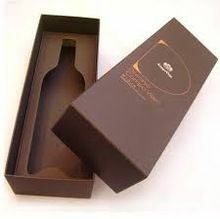 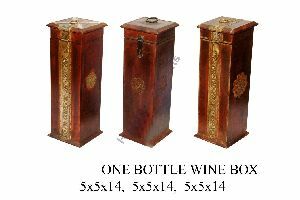 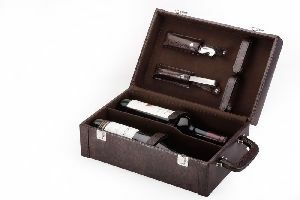 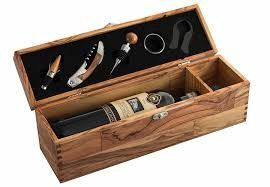 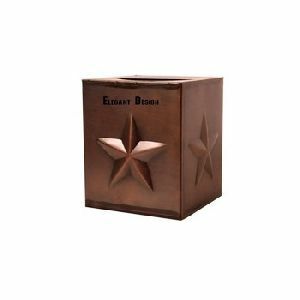 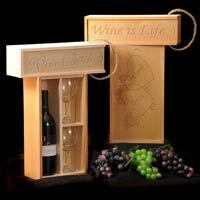 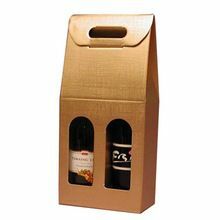 We are offering Wooden Wine Box. 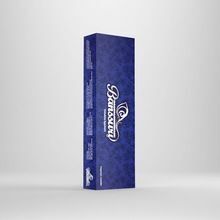 Packaging Details : Each box individually packed in a polybag. 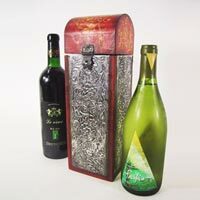 We are offering wine box. 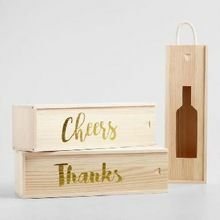 Wood : pine capacity : 3 bottle.